In order to lower the concentration of fine dust, which is Group 1 carcinogen, automobile exhaust gas control is carried out nationwide. The Ministry of Environment intensively cracks vehicles that exceed the allowable emission standards at more than 430 cities nationwide for one month starting with tomorrow's 17 cities and provinces. In order to lower the concentration of fine dust, which is Group 1 carcinogen, automobile exhaust gas control is carried out nationwide. The Ministry of Environment intensively cracks vehicles that exceed the allowable emission standards at more than 430 cities nationwide, starting with tomorrow (18th) for 17 months. 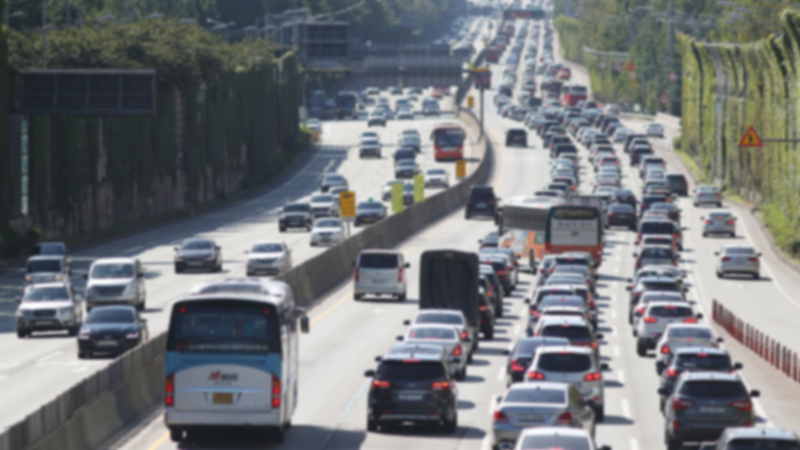 In this crackdown, the local governments monitor the diesel particulate matter emissions and the Korea Environment Corporation under the Ministry of Environment conducts remote measurement of the emissions of gasoline and LPG vehicles. In particular, 17 cities and provinces focus on diesel vehicles such as vans, buses, and school cars that emit a lot of fine dust.